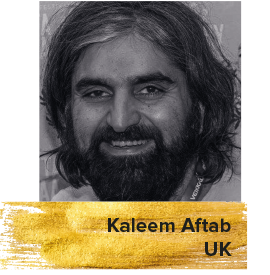 Kaleem Aftab is a freelance film writer, who writes on film for several publications. He is the author of the book Spike Lee: That's My Story and I'm Sticking to It. He is Editor-at-Large of www.the-talks.com.